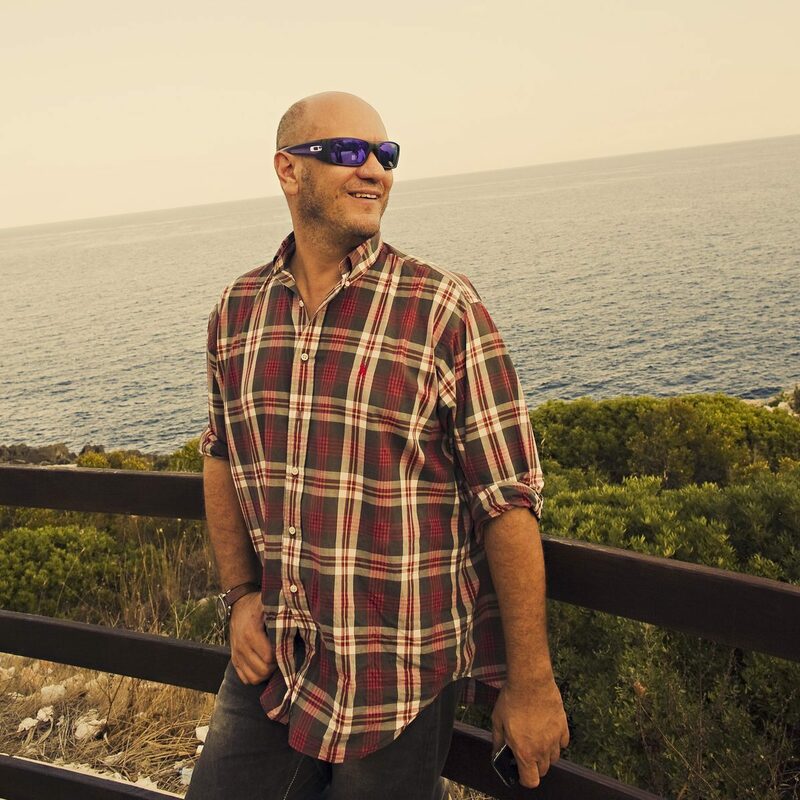 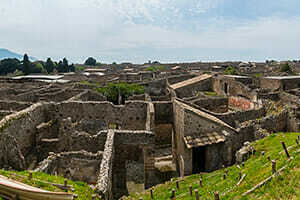 Meet your fellow travelers and tour leader in Rome, and head south towards Puglia, the “heel of Italy’s boot". 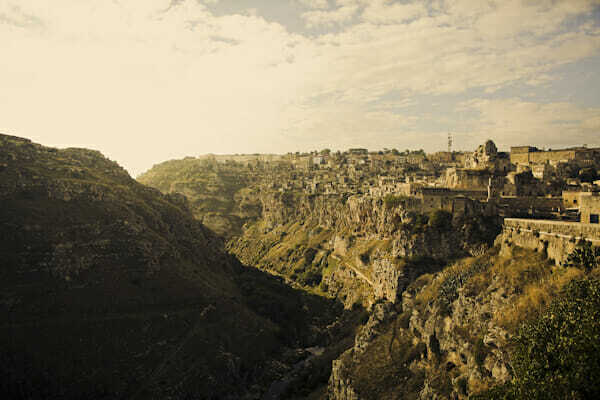 Along the way, visit Matera to explore this one-of-a-kind city, a land lost in time. 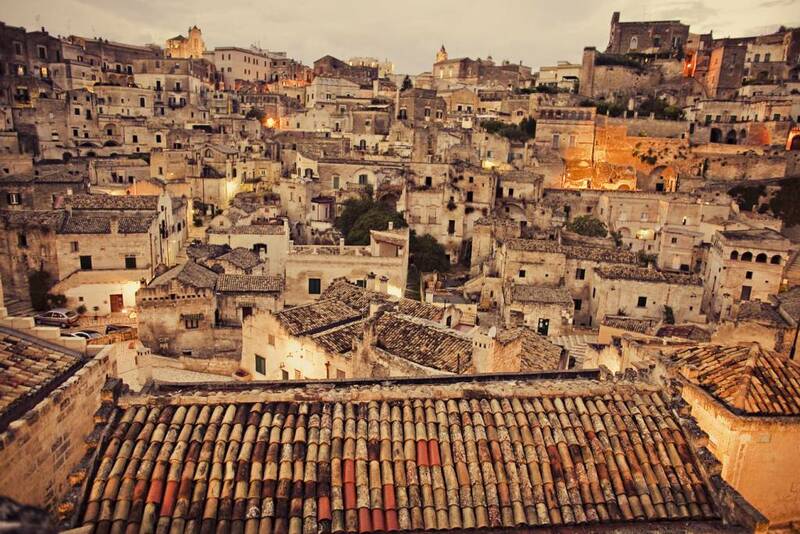 Enjoy a private guided tour of the famous "Sassi" (settlements of homes built inside of caves that have been recognized as a UNESCO World Heritage site). 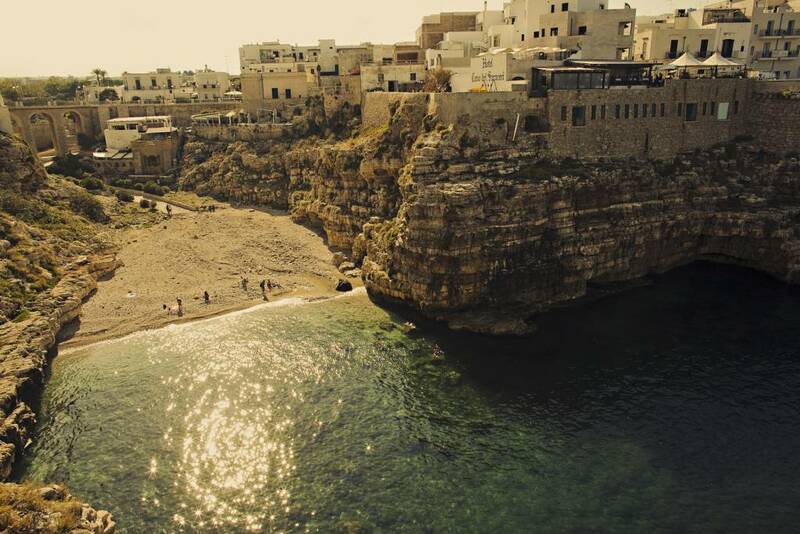 After touring the "Sassi", head to Monopoli or Polignano a Mare to check into your accommodations before dinner with the group. 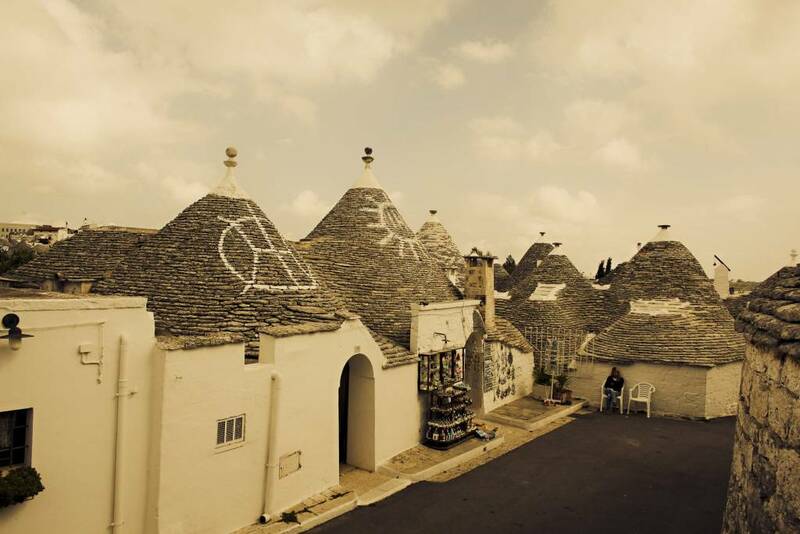 Start the day with a private guided excursion through unforgettable Alberobello and the unique "trulli" (an UNESCO World Heritage Site of majestic white homes with conical domes that are pervasive in this region). 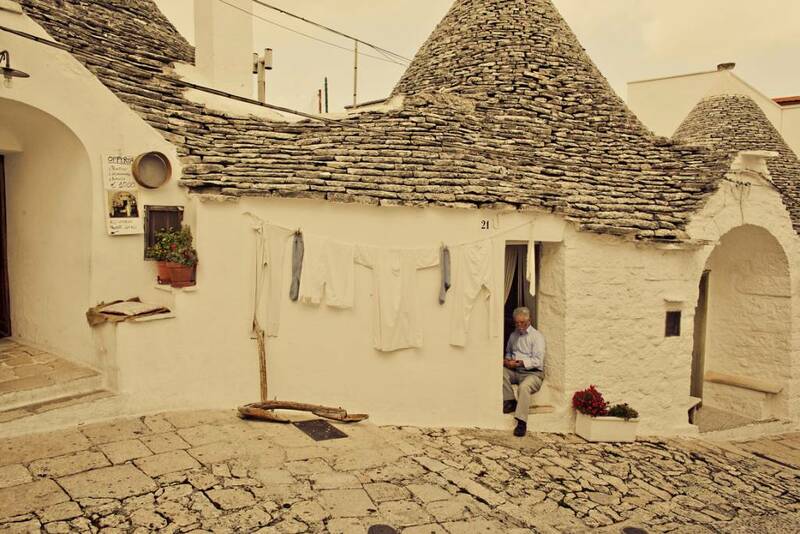 That afternoon, expand your Italian culinary skills with a cooking class held inside an original trullo home. 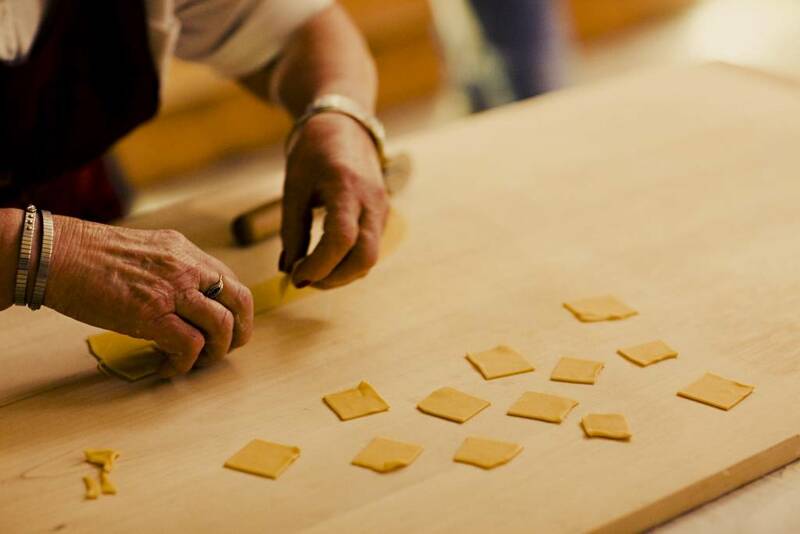 The class is led by an Italian nonna sharing her traditional family recipes, passed down for generations. 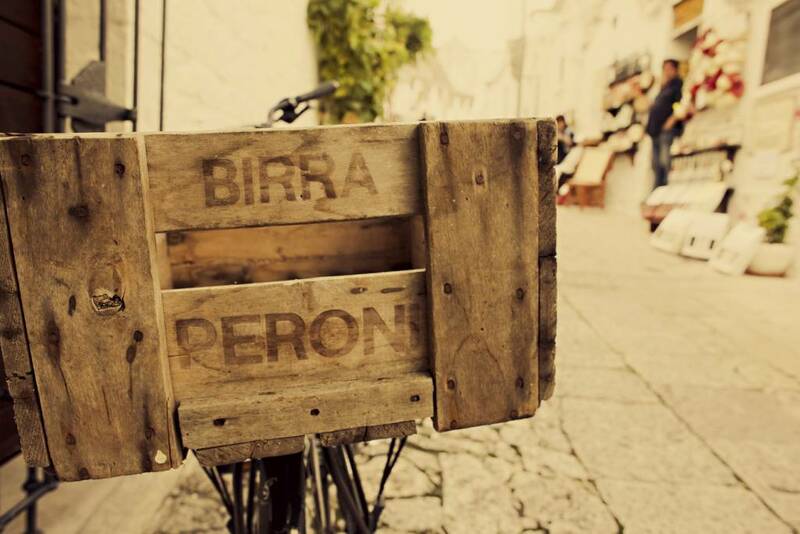 Begin today relaxing on your own, perhaps with a stroll through the town center. 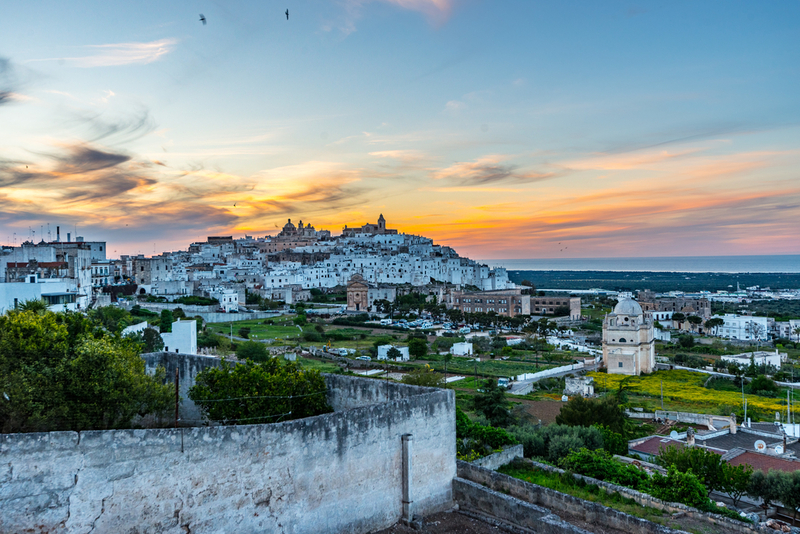 In the afternoon, travel along the picturesque Adriatic coast to visit charming seaside towns such as Monopoli, Ostuni or Polignano a Mare, with its dramatic limestone cliffs that are sure to take your breath away! 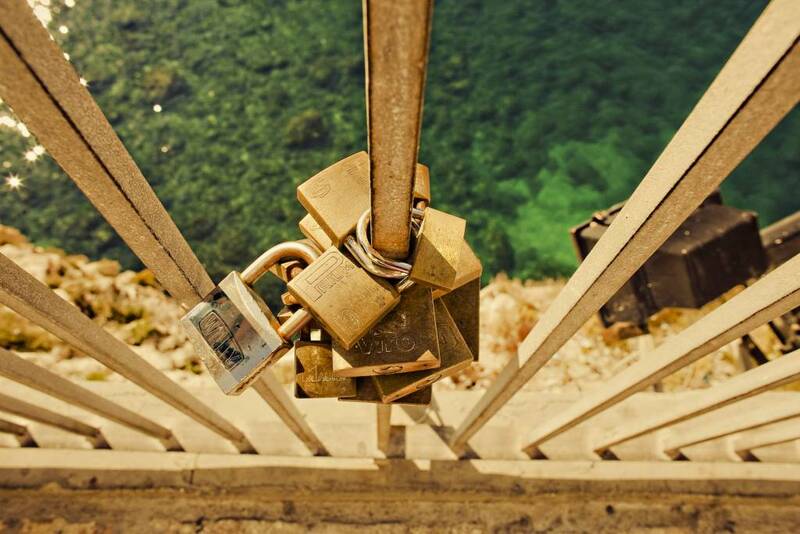 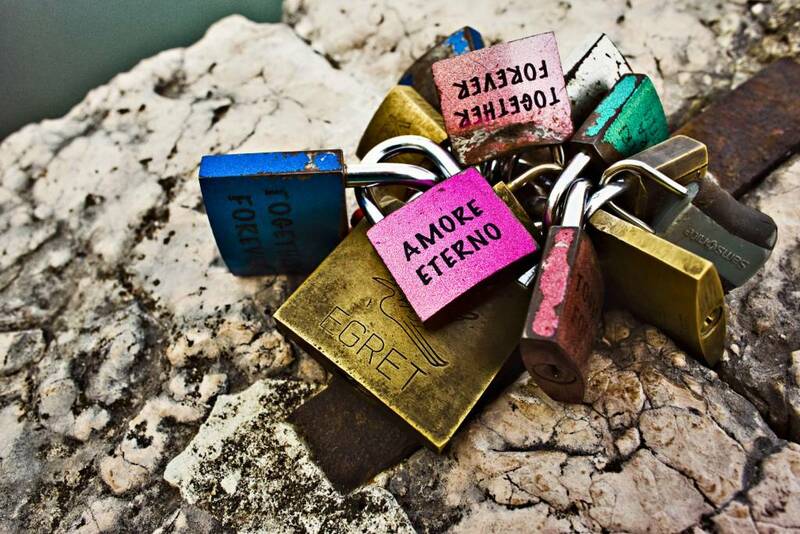 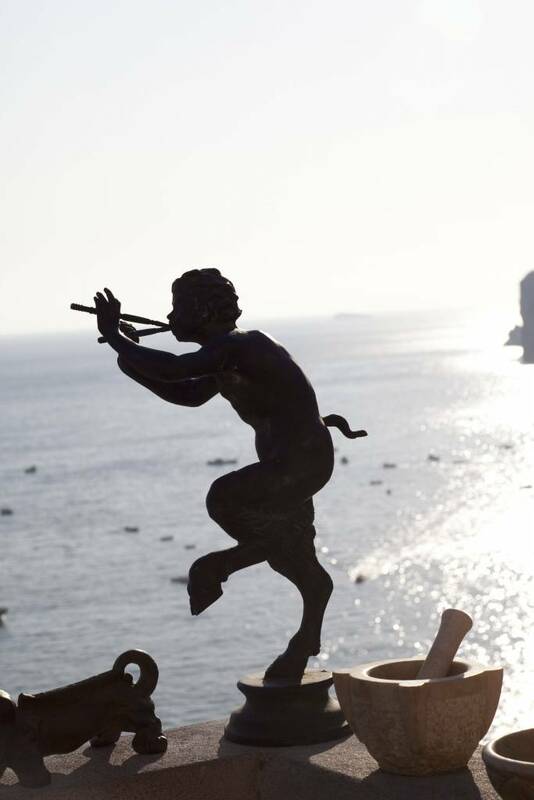 Bid arrivederci to Puglia and say buongiorno to the Amalfi Coast. 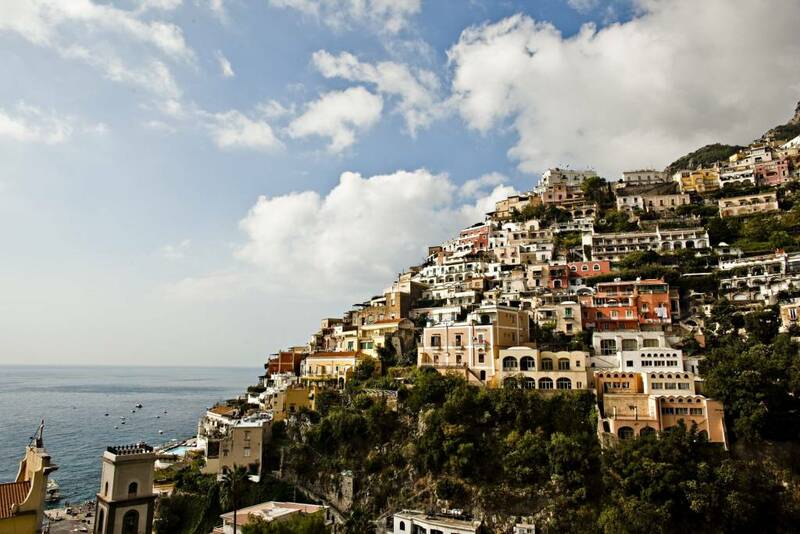 Along the scenic drive, stop in one of the Amalfi Coast's smaller villages for a gelato and to stretch your legs, before continuing on to your accommodations in Positano. 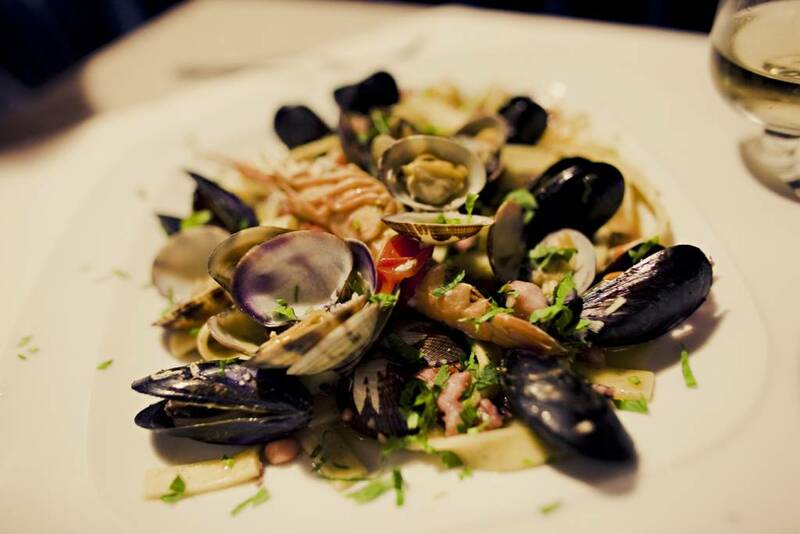 That evening, reminisce about your day over dinner at a local restaurant where regional specialties abound. 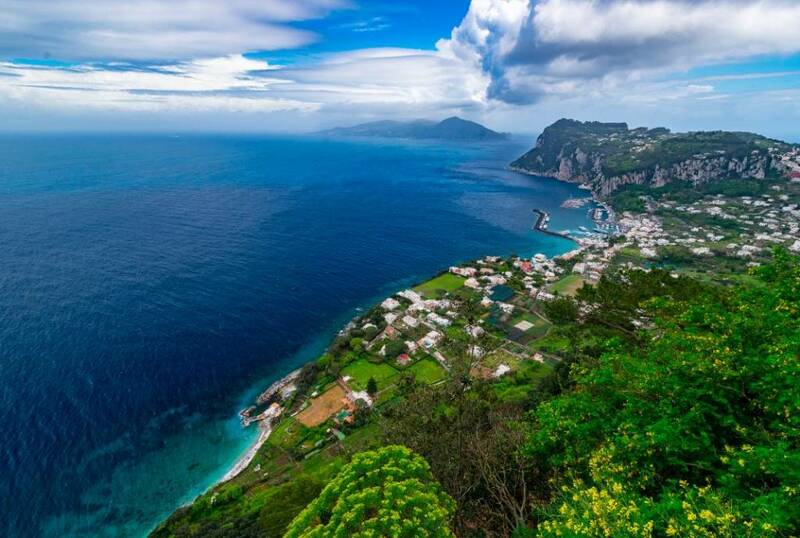 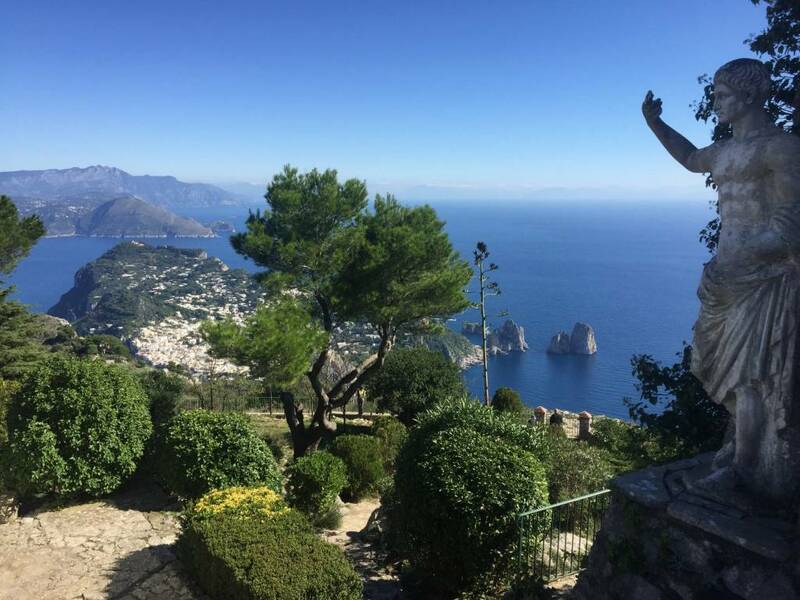 If the weather is agreeable, enjoy a day trip to the unforgettable Capri, immortalized throughout history as the place of royalty. 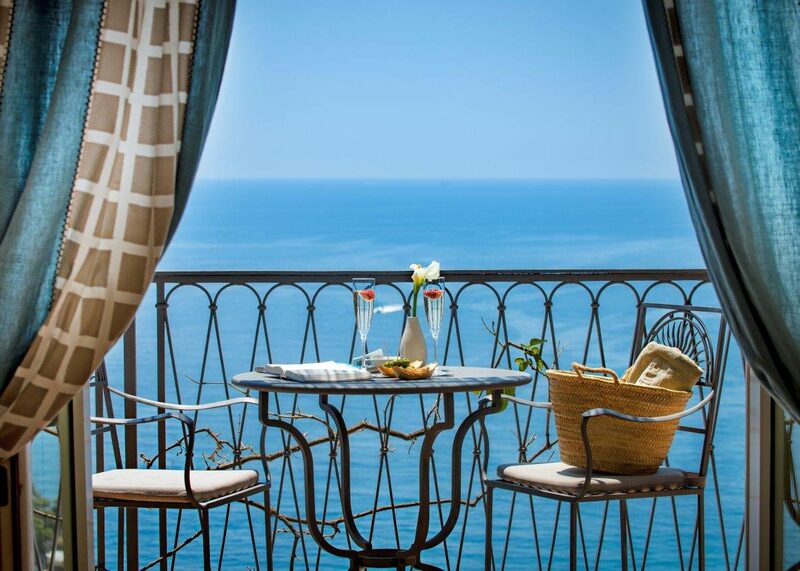 For lunch, relax in an intimate restaurant with a view of the Faraglioni, the iconic rock formations that rise out of the crystal blue waters surrounding Capri. 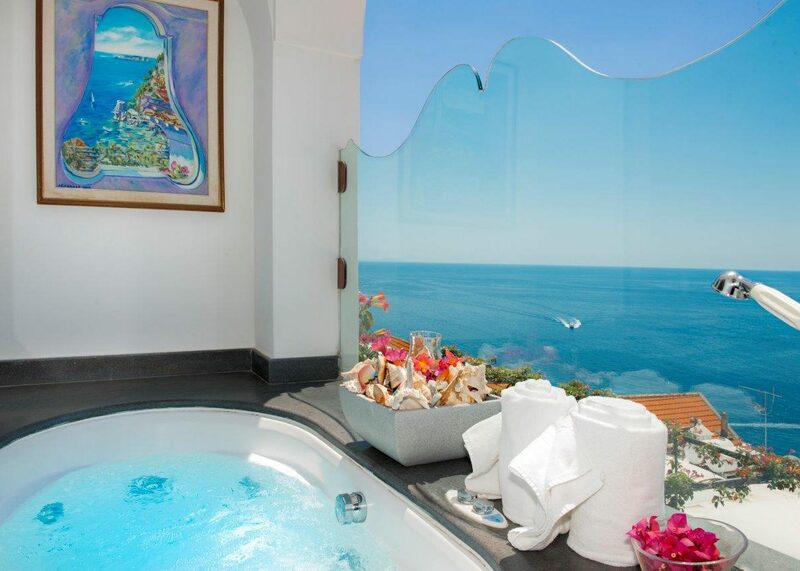 Enjoy the evening back in Positano at your leisure. 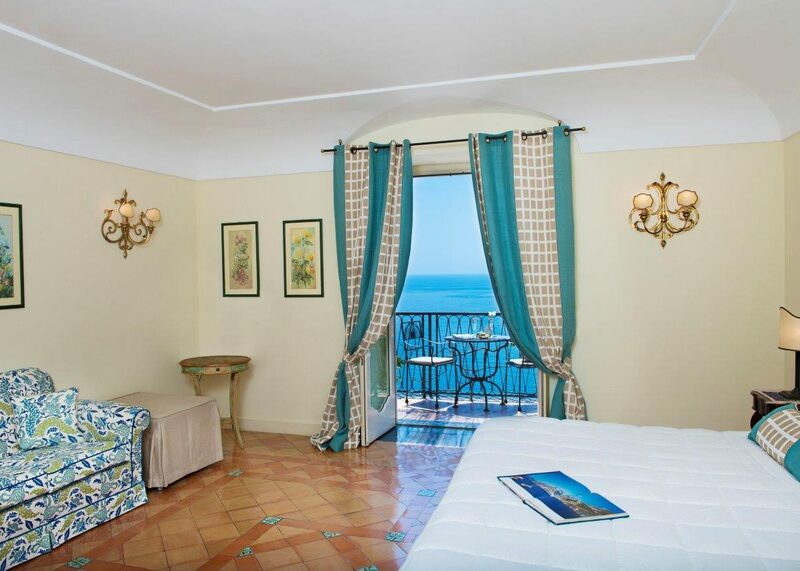 Enjoy a leisurely morning to explore on your own, perhaps with some shopping for olive oils and wines you've discovered along the journey. 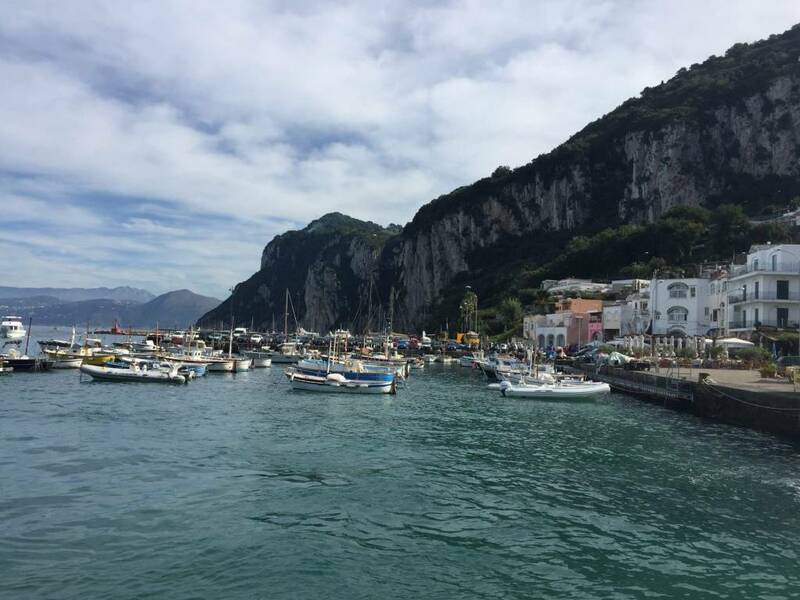 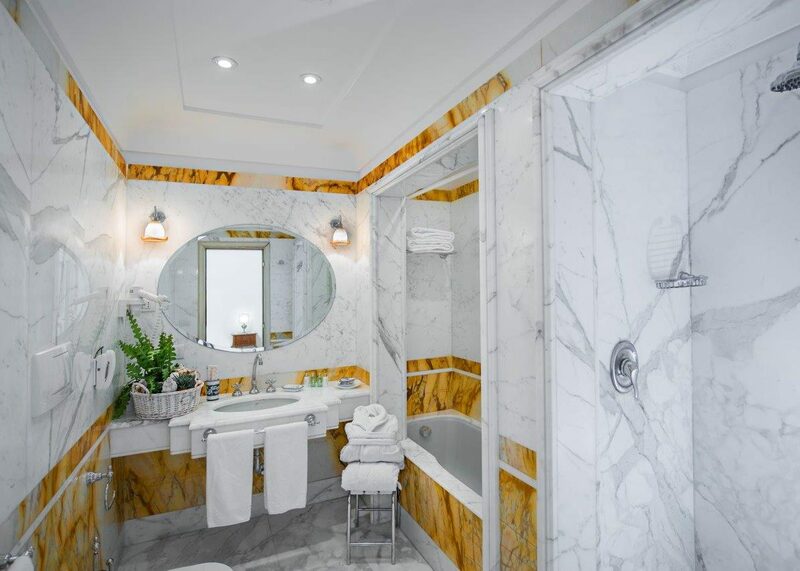 That afternoon, tour through the scenic Amalfi Coast with its breathtaking coastline dotted with quaint and uniquely crafted towns built into the green hillside. 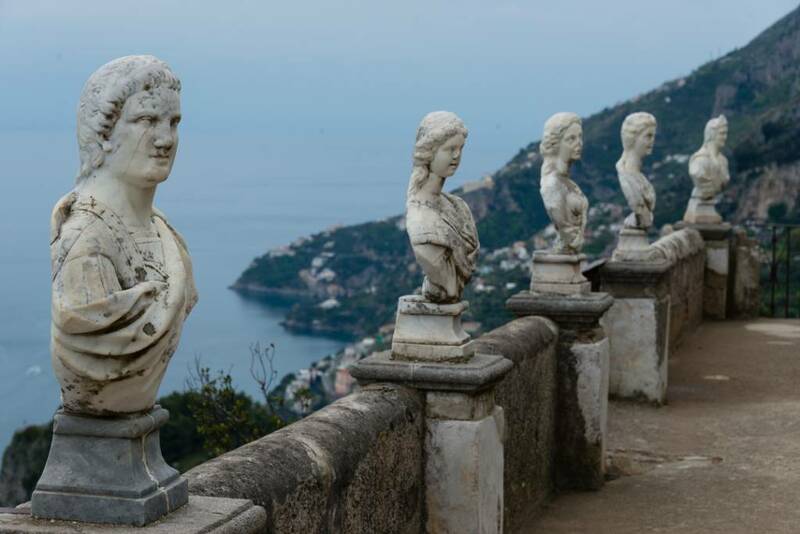 This includes a stop in Ravello to take in the awe-inspiring panorama of the coast from the Villa Cimbrone with its enchanting gardens and ancient statuary. 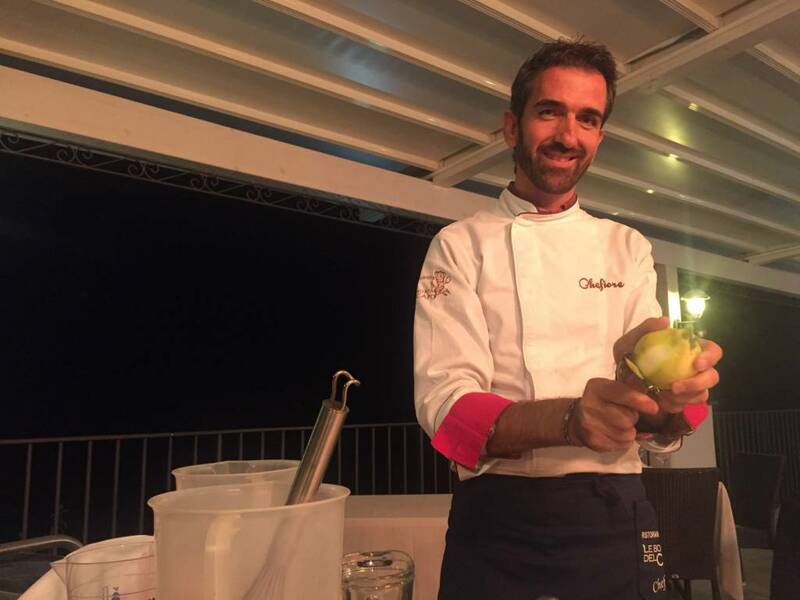 Afterwards, head to a restaurant atop the coastal cliffs, where you'll feast on seafood as the owner demonstrates the art of producing limoncello, a digestivo drink made from mouthwatering lemons grown in the area. 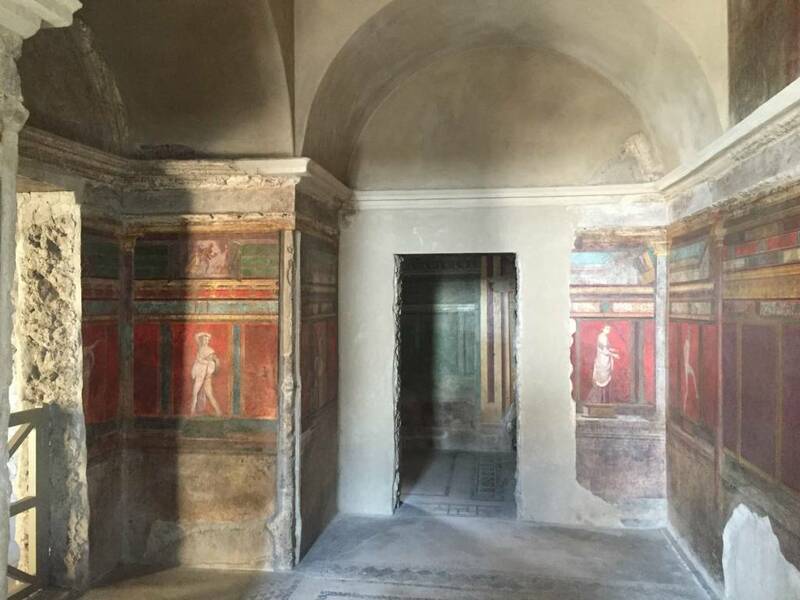 Travel back to Rome with a stop en route to visit the ruins of Pompeii, a village frozen in time by the eruption of Mount Vesuvius nearly 2,000 years ago. 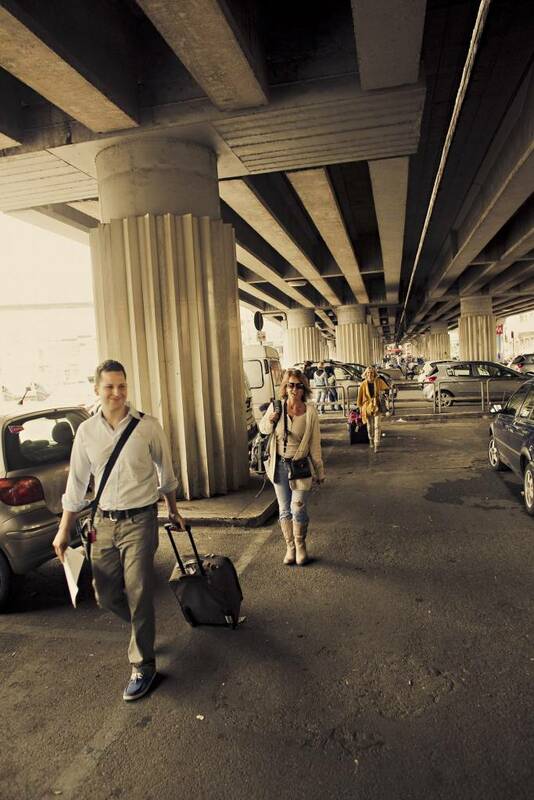 After a guided tour learning about life in this ancient city, head back to Rome where we bid you arrivederci and a buon viaggio! 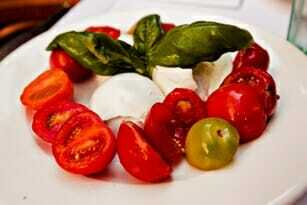 Cooking is my passion. 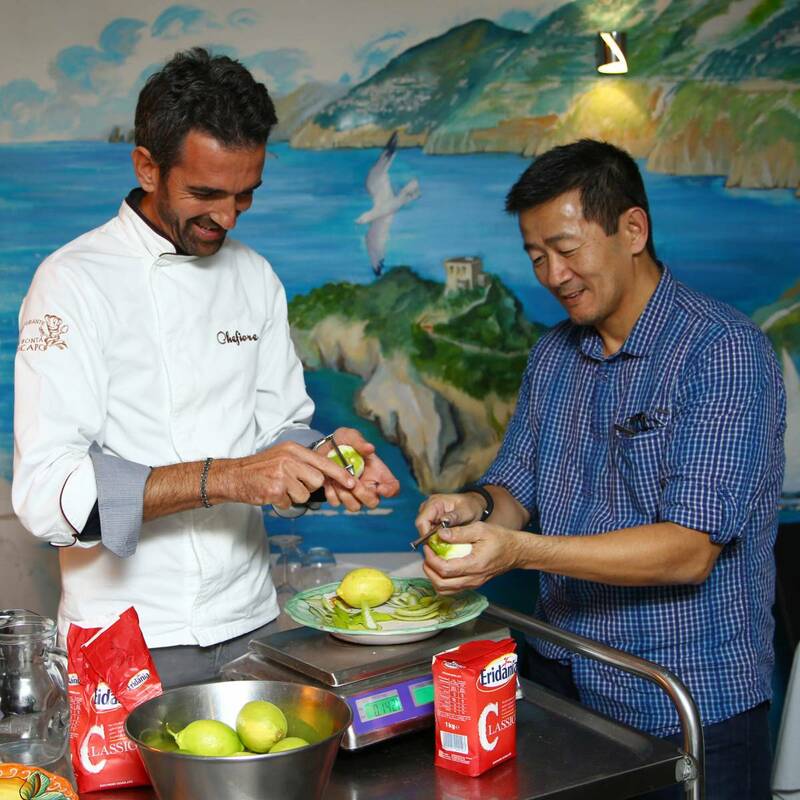 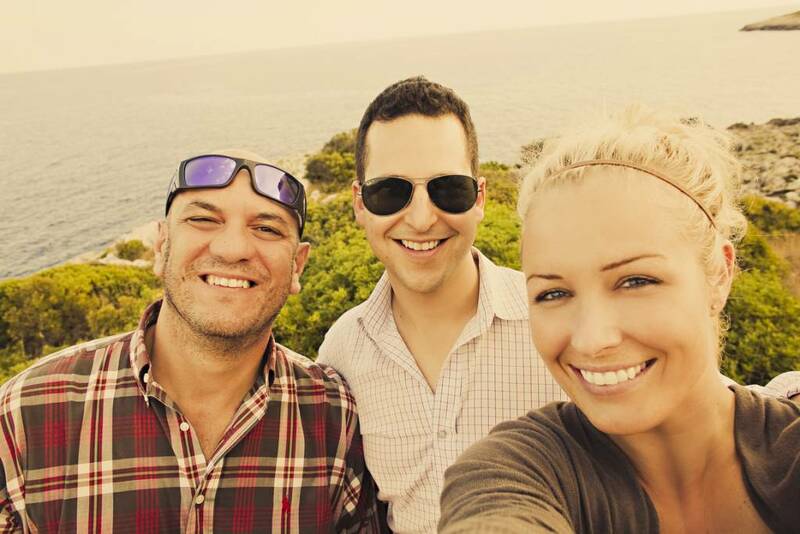 I love introducing travelers to local flavors and ingredients at my restaurant and in hands on cooking classes.